One of the latest labels launched at Sephora Singapore is mid-priced beauty brand Pixi Beauty. 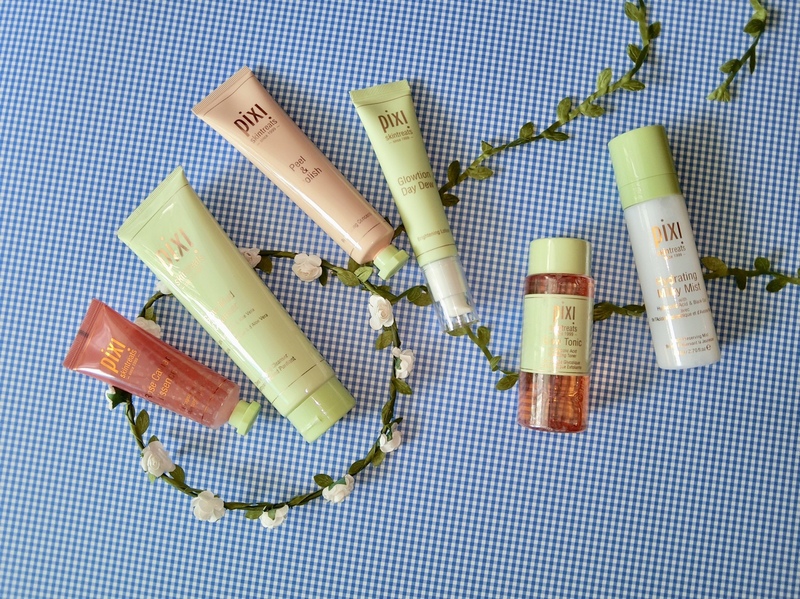 Founded almost two decades ago by Swedish makeup artist Petra Strand, Pixi Beauty has a wide range of skincare and colour cosmetics. Infused with vitamins, minerals and botanicals, prices of the formulas start from S$15. They include the refreshing Rose Caviar Essence with rose petal bits suspended in the formula, and the Teen Vogue-approved alcohol-free Glow Tonic that exfoliates with glycolic acid and soothes with aloe vera.